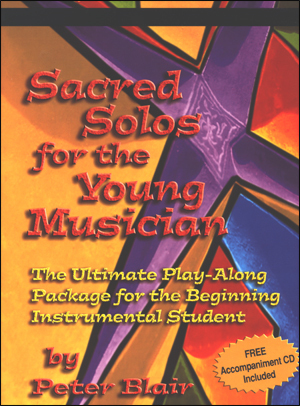 Use the book/CD sets for private lessons, for self-study, or in any combination up to a full jazz ensemble, including flute and clarinet. 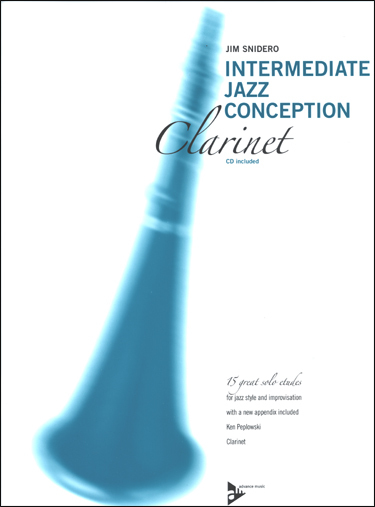 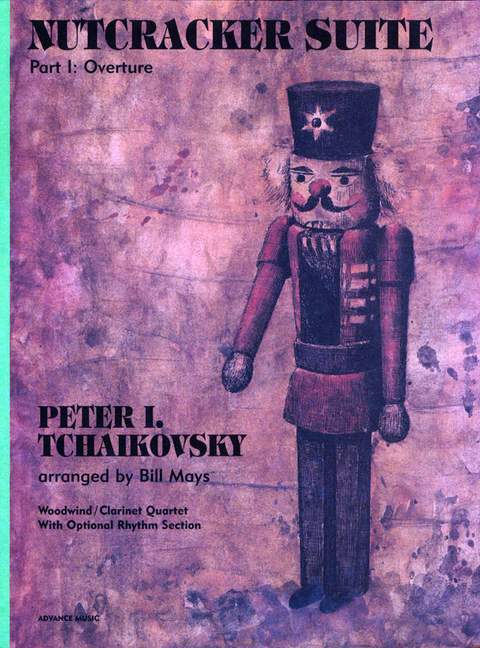 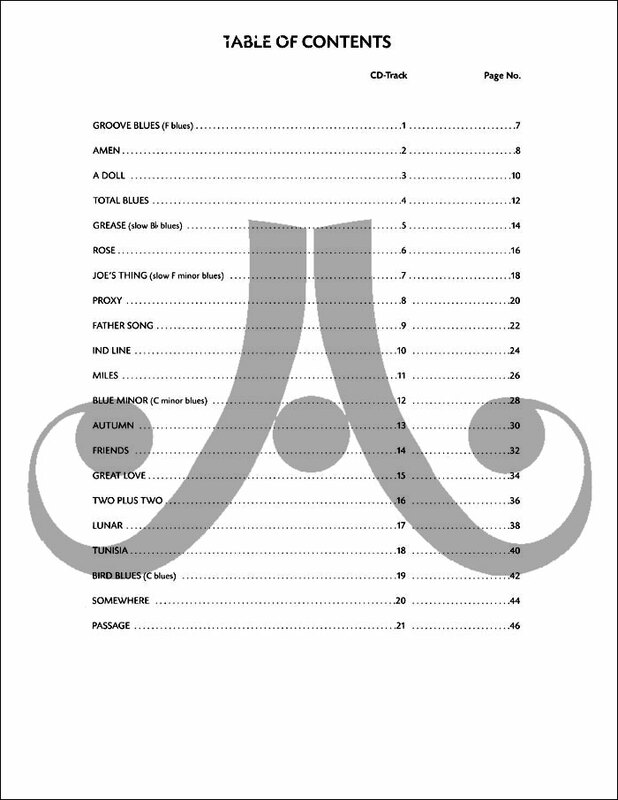 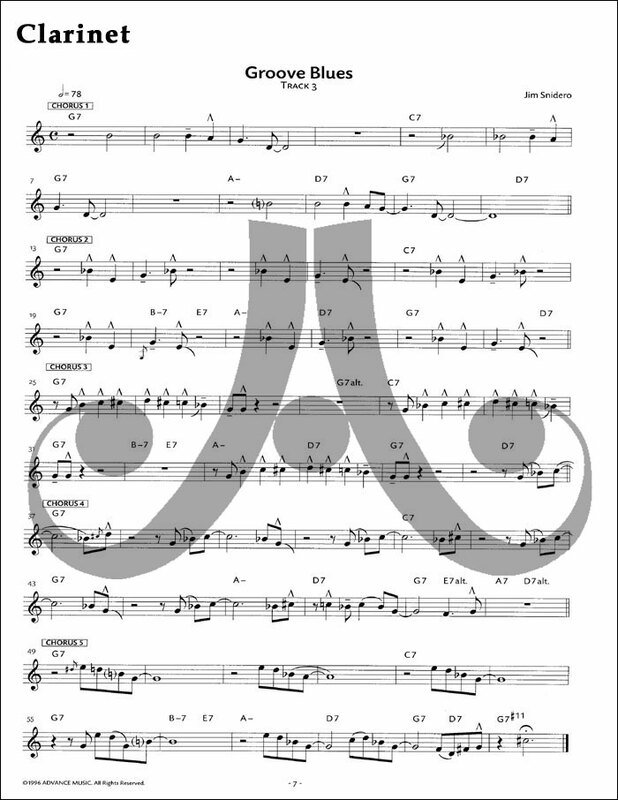 If you are more advanced you may want to use the book to develop your sight reading abilities, for transcribing the etudes off the CD (then check against the book) or for just having fun playing along with a great jazz rhythm section. 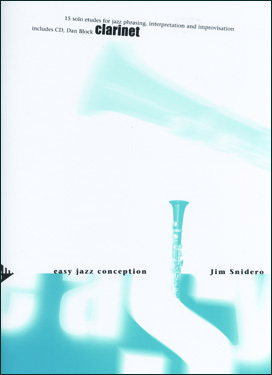 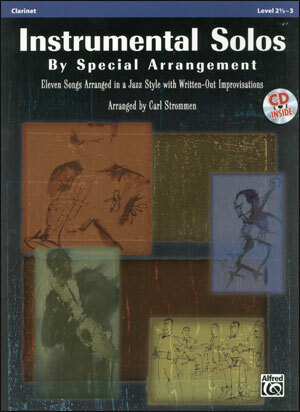 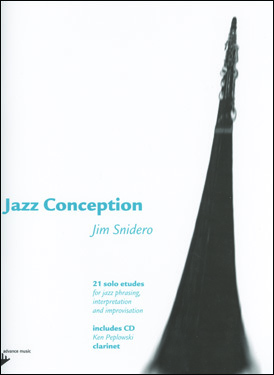 Use as an improvisation study, learning how to construct a swinging, logical solo – works especially well in combination with the Study Guide.